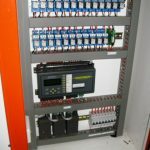 With growing demand and emphasis being placed on cooling requirements with the latest technology for communications and Ryan Wilks being leading innovators within the areas of electrical and mechanical design, project management and construction. 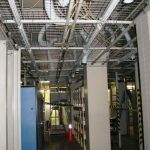 It was of no surprise that we would be engaged again to carry out a difficult modification to an existing High Velocity Air-Conditioning System within a Mildura Telecommunications facility. The design itself was simple and well documented, however the logistics with working in an operational equipment room and building always calls for that extra something which only Ryan Wilks can provide. 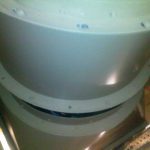 This particular project involved the removal, modification of the existing air conditioning ductwork and the installation of new ductwork and outlets to service the newly installed temperature sensitive equipment withing the facility. 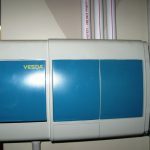 With this equipment being extremely compact the heat output is immense calling for great care to be taken when determining cooling requirements. 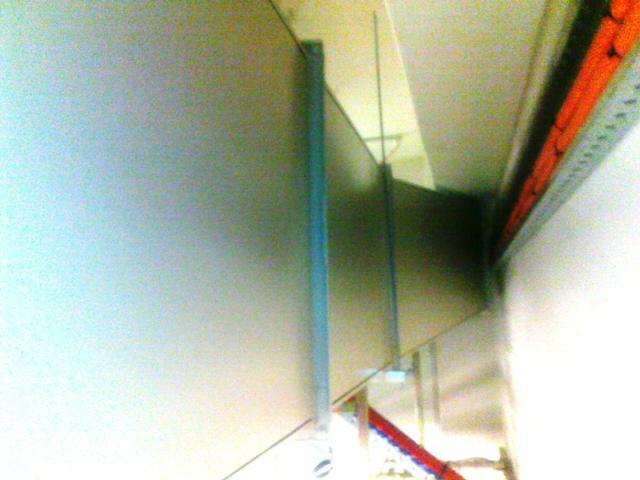 Working within the operational room proved little challenge to the Ryan Wilks team. 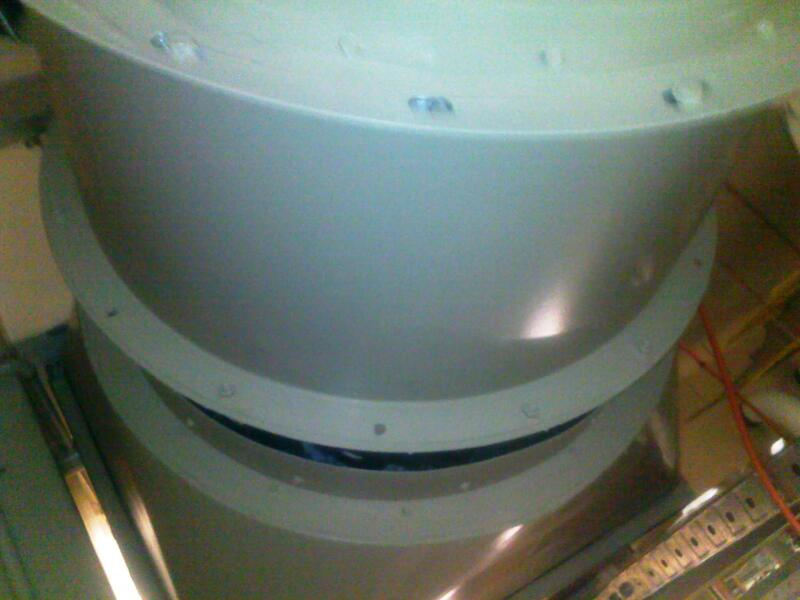 During the ductwork modification works temporary cooling measures were implemented to maintain conditions within the equipment area suitable to maintain safe operation of the housed equipment. 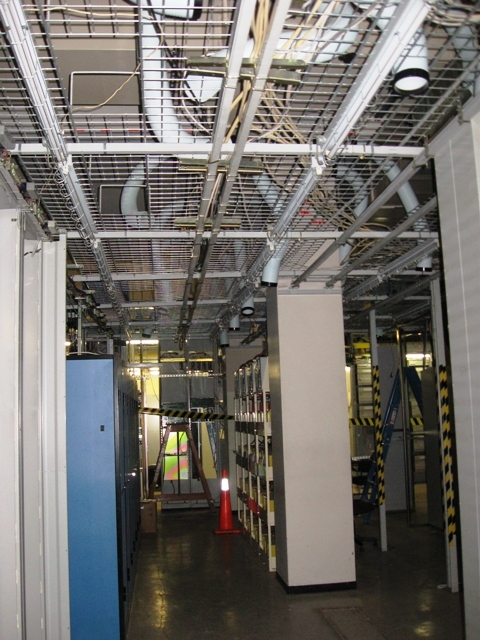 All of the air conditioning works occurred within the ceiling area above the Data infrastructure and required co-ordination with existing cabling, electrical cable trays, and services as well as the utmost care when working above the equipment itself. 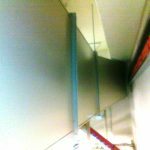 This was completed and commissioned without affecting other areas within the equipment room or facility. 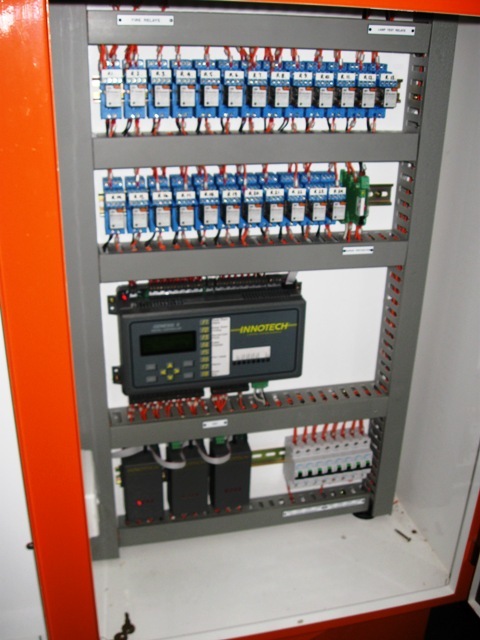 With great emphasis being placed on early fire detection within equipment rooms Ryan Wilks installed, tested and commissioned a complete Vesda system to service the newly modified area. 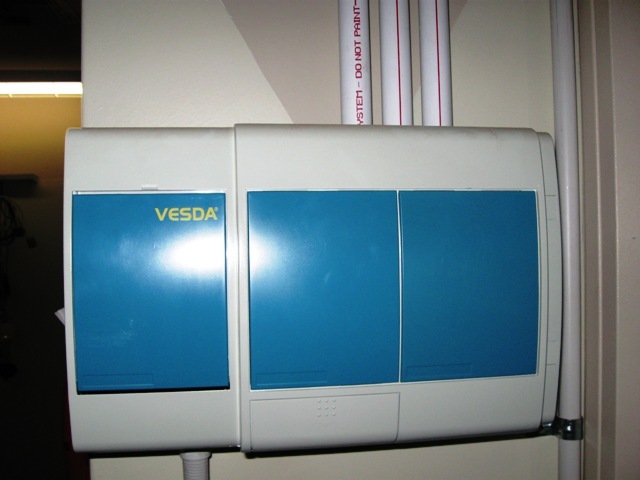 In addition the existing return air system was upgraded to incorporate a variable speed driven fan and integrated into the existing Building Management System to operate at different speeds to provide positive or negative air pressures within the equipment area subject to the various alarm levels of the VESDA (Very Early Smoke Detection Aspiration) system. This project was completed within the specified time frame, below the client’s budget and with an overall result that not only impressed the client’s representative but the client themselves. One comment that did arise from this installation was that Ryan Wilks approached the project with great care, respect and professionalism that should be shown from more contractors within this industry.